Home Inspections - What Should You Expect? 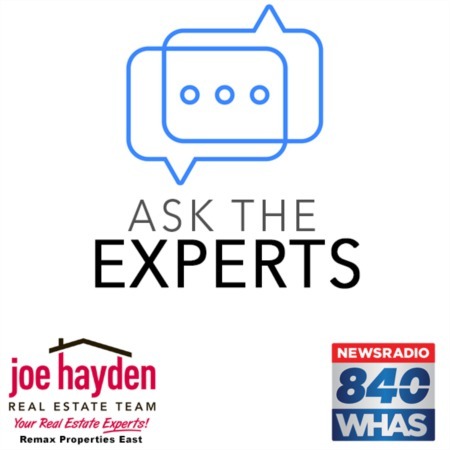 | Louisville, Kentucky | Joe Hayden Real Estate Team - Your Real Estate Experts! Home Inspections - What Should You Expect? In most situations, a home buyer will want to make sure that they negotiate for time to inspect a home prior to completing their purchase. 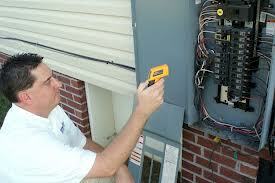 This time period a alternately referred to as your due diligence period or the home inspection period. If you are able to negotiate inspection terms, make sure that you can declare the contract null and void based upon the results of any inspection that you have performed. From experience, there are many misconceptions about home inspections, home inspectors and what to expect from each when buying a home. A word to the wise - do not rely solely on the advice and guidance of any one inspector. Many home buyers are under the impression that they can hire a home inspector and then make decisions about whether or not to negotiate for repairs, move forward with the deal or cancel the contract based upon the results of that inspection. Depending on the situation, that may be far from the best way to handle the inspection period. 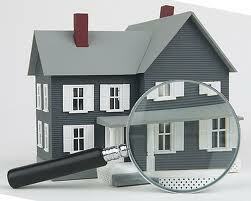 I suggest researching options and then hiring the best home inspector that you are able to secure. This person's job is to visually observe the home's interior and exterior for defects, turn on and operate all basic house systems, including the electrical, plumbing and HVAC system, and to verify the operation of additional items such as appliances. The inspection is typically non-invasive, meaning that the inspector will not be taking apart house systems or penetrating walls, and the inspection usually does not cover issues related to building codes. This is the reason that in many situations you cannot rely on the report from a home inspector to make final decisions about a home. A home inspector is ultimately there to give you an overview of the condition of the home with as much detail as possible. If there are any issues that are found during the home inspection, it is my suggestion that you then have those issues further investigated by professionals in the specific field associated with the issue. For example, hire a roofer to further inspect possible roof issues, hire a plumber for plumbing issues, and so on. In this manner, you are best using the services of a good home inspector and getting the additional details that you need to make a decision from professionals who work directly with that specific house components or systems. You should expect your home inspector to provide you with a usable evaluation of a home's condition that will form the basis of the home inspection part of a purchase agreement. The inspection report can then be used by you to hire additional inspectors who can drill down on the details of any issues discovered. This should give you the results that you need from the home inspection period of the contract to make a good decision about whether or not to move ahead with the purchase of the home.